The international event devoted to electro-mobility, EVS32 will be held at Lyon Eurexpo from Sunday 19 May to Friday 22 May 2019. Co-organised by AVERE and LIVE! BY GL EVENTS, the theme of this year’s Symposium is “a world of e-motion”. EVS32 includes conferences aimed at industrial manufacturers, scientists and institutions, an exhibition with more than 150 exhibitors, 160 lectures and a series of plenary meetings for professionals. There is also a “Ride and Drive” area open to the general public, which will help raise awareness about sustainable mobility. Visitors will have the opportunity to test cars, two-wheel electric vehicles, hoverboards, skateboards and many other innovations in the field of electric vehicles in an area covering more than 3,000 square metres. 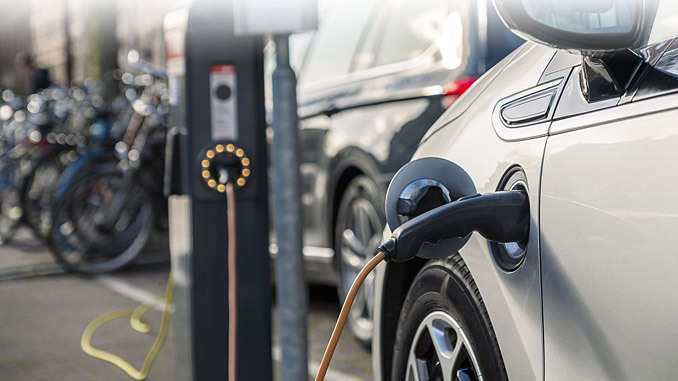 Manufacturers and institutions will also be able to attend the AEC2019 (AVERE E-Mobility Conference) program, a first at the EVS. After Germany in 2017 and Japan in 2018, the next Electronic Vehicle Symposium will be held in France. EVS32, which is celebrating its 50th anniversary this year, has chosen LYON to host its symposium. As a pioneering city in electric vehicles – for example, with the autonomous electric shuttle-bus that has been operating for more than two years in the Confluence district – Lyon is home to many companies and clusters working on these key societal themes. Find out more at www.evs32.org.